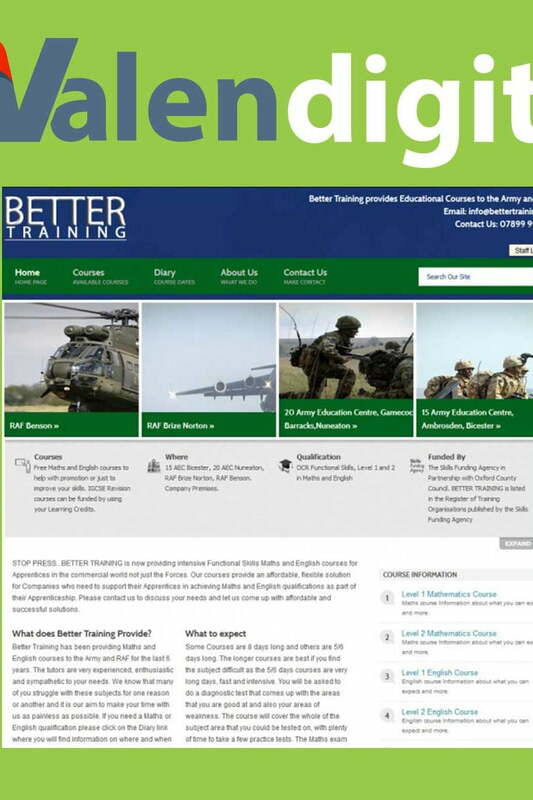 The BetterTraining.org has been providing Maths and English courses to the Army and RAF for the last 6 years. The site allows tutors to interact with there pupils who are mainly RAF and Army cadets. It provides a platform to provide training and education as well as a central point for tutors to collaborate, manage and assess coursework and examinations that pupils have completed. A fully robust education management system that allows tutors to interact with pupils flawlessly. The site has an education portal which allows the tutors to collaborate with other tutors, manage courses and publish class timetables.